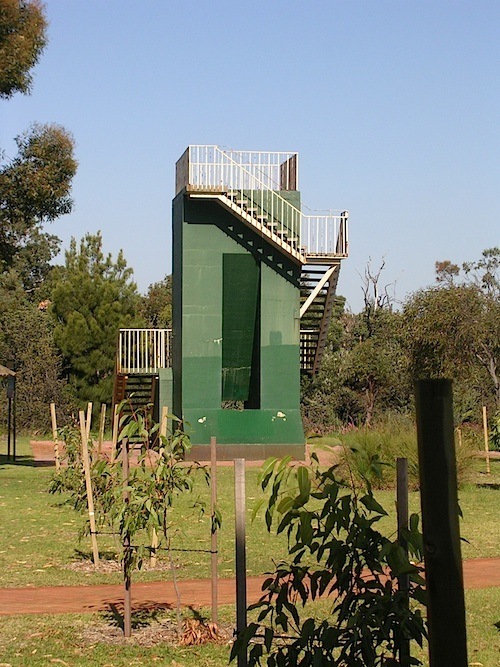 The City of Melville commissioned a survey into community needs between 1995 and 2005 and has evidence that visitors to Wireless Hill Park go mainly for recreational purposes. Sight seeing, exercise, picnics, playground, wildflowers and birdlife. 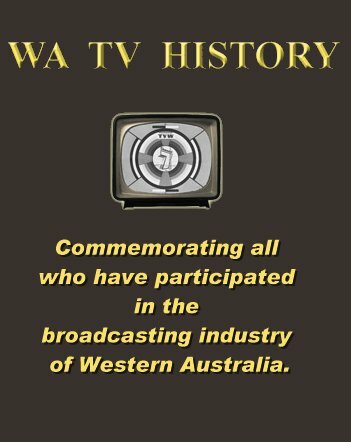 Our conversations with people passionate about the subject indicates there is a belief in the wider community that a Telecommunications and Broadcasting Museum should exist in this State. A better publicised venue that stays open and is convenient to all Western Australians. Not to be seen as a dusty collection, but a living museum with a hands on component to educate school children and media students. A venue of many purposes which caters for public entertainment as well as conservationists wishing to restore and care for the collection. A venue that commemorates the many people in the industries which made it all happen, be that inventors, pioneers, technicians, engineers, operators, performers, personalities and the many support personnel. Most people give rare items to a museum because they want to see them preserved for future generations. 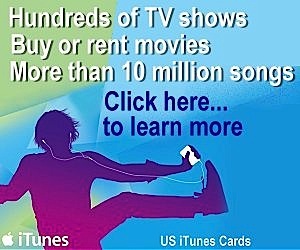 They consider that a museum is the best home for their valued and prized possessions. Its important that a Telecommunications and Broadcasting Museum be constituted with this sentiment in mind, so that people can confidently donate artefacts knowing they will be cared for in perpetuity, because they are bound to do so. For an association cannot be incorporated under the Associations Incorporation Act 1987 (WA) by a name that is likely to mislead the public as to the object or purpose of the association. As with any museum, it is of upmost importance that one holds legal title to an object before it can be disposed of. There needs to be a very valid reason for shedding artefacts, such as duplicated items where some are lacking integrity and relevance. If legal title is not held, for example a deed of gift signing the object over to the organisation, this becomes a more difficult process. Museums must comply by their Statute, Articles and Memorandum or Trust Deed to ensure they are entitled to deaccession and dispose of material. Advice on these matters is provided by consulting a solicitor or a legal advisor such as the Arts Law Centre of Australia. 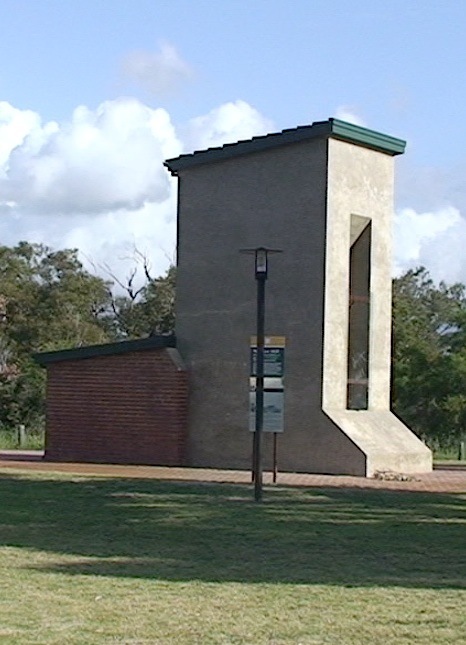 The City of Melville estimates that the cost to relocate existing objects offsite will be $20,000. This stage was scheduled for between September 2011 and February 2012, to ensure the museum exhibition space can be ready for the centenary celebrations. The plans have been published on the web. Links to the official reports can be found at the end of this article. It needs a careful reading to glean the vital points regarding the collection, such as the current telecommunications theme no longer reflects the community aspirations for the site. The Museum and the Capital Radio Station buildings will be restored and the present white paint stripped back to its original red brick finish. The former Operators House is at risk of damage if the present white paint is stripped back, so it is recommended that the house be repainted to tone-in with the other two buildings. Restoration work will also take place on the concrete base of the 120 metres high guyed aerial mast. 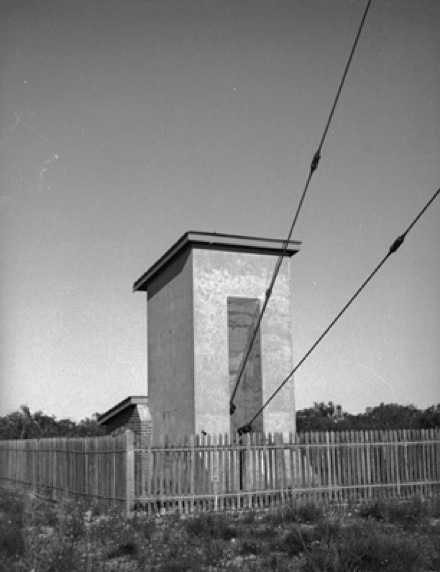 The three concrete anchor blocks; located north, southeast and southwest, each approximately 4.6 m high, were built to hold the mast guy wires and will be retained with the structure conserved as much as possible to reflect the original finishes and layout. 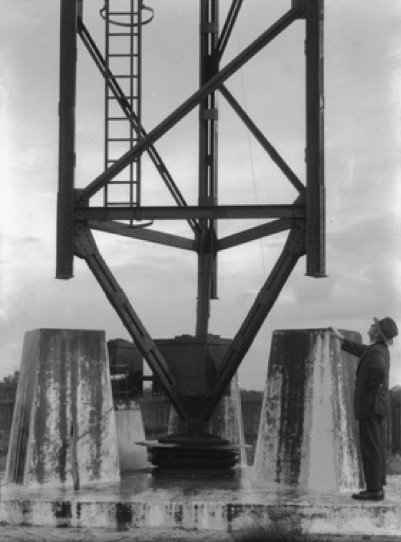 Two viewing platforms were installed on the north and southwestern anchor blocks. ” …have some concerns with what has been produced in this story, including some statements which are not factually correct, and assumptions about what has supposedly been predetermined by the City Of Melville. The City of Melville has responded to clarify a number of issues and these passages are now clearly marked in the text. The author recommends readers to study the official documents listed below so that they may reach their own conclusions. 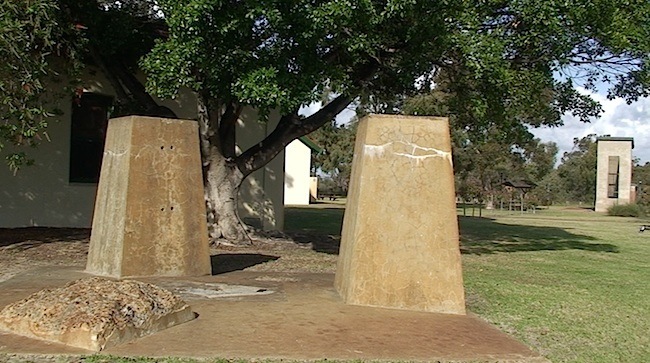 In 1997, the then Heritage Minister Graham Kierath said the State Government has moved to protect the heritage value of Wireless Hill Park, an important reminder of the early days of radio in Western Australia. 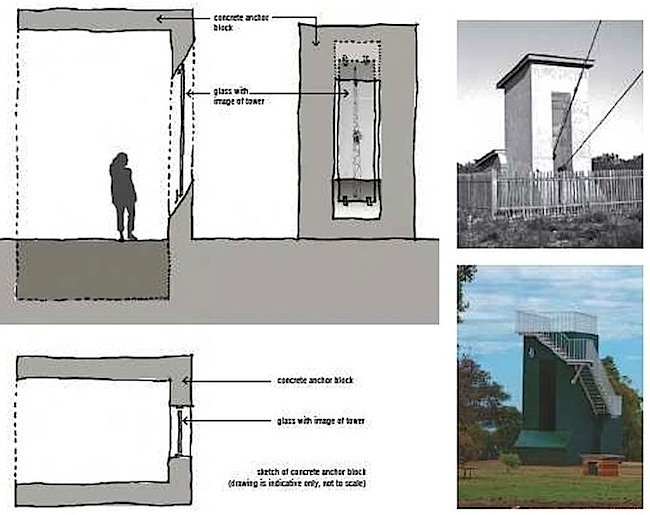 “It is highly valued by the local community and by organisations such as the Institution of Engineers who have recognised the site for its significant contribution to telecommunication links between Australia and the rest of the world.